Although All others are Hiding this but People Party MNA Fozia Wahab has spoken out the truth on different TV Channels that Pakistan Army is not following the Policies of Pakistani Government and relations between Army and Government are cold. 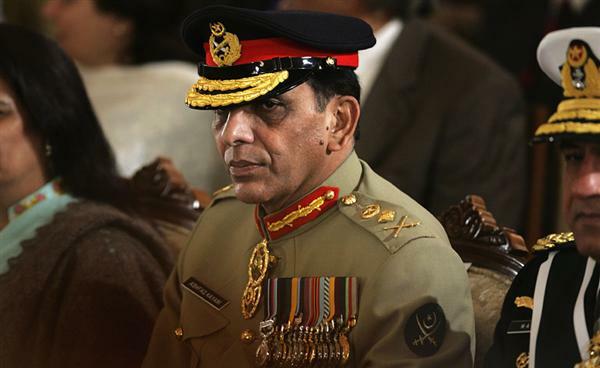 She also told that President Asif Zardari is not happy with the Three Year Extension of Army Chief General Ashfaq Pervez Kayani while ISI Chief has canceled his Visit to UK on his own not on orders of Government. Fozia Wahab also blamed Media that it takes Line from Inter Service Intelligence ISI. 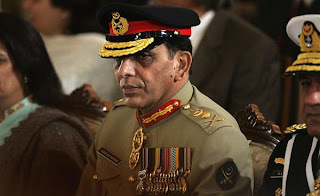 Zardari was against the Extension of General Kayani but he given Extension on Pressure of Core Commanders this was the reason that Prime Minister rushed to announce about the Extension on TV and done shortest address on TV in the history of 3 minutes.